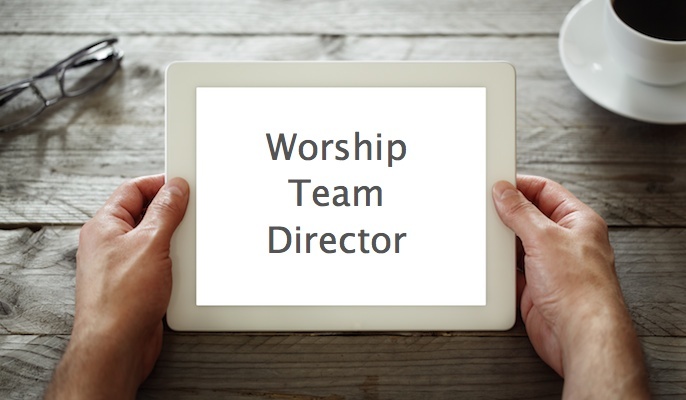 Many churches do not have the blessing of having needed instrumentalists to accompany congregational singing in worship. 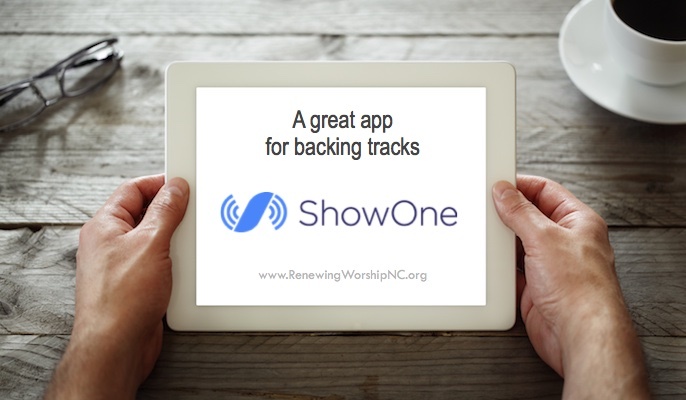 Using accompaniment tracks, or backing tracks, is a great solution for many churches. The best source for congregational backing tracks for nearly every hymn and modern worship song is LifeWayWorship.com. 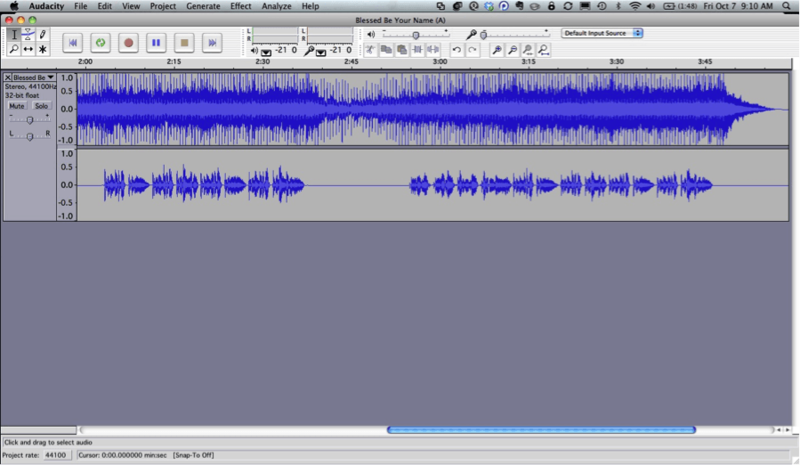 Audacity is free software for recording and editing sounds. It is available for Mac or PC platforms. 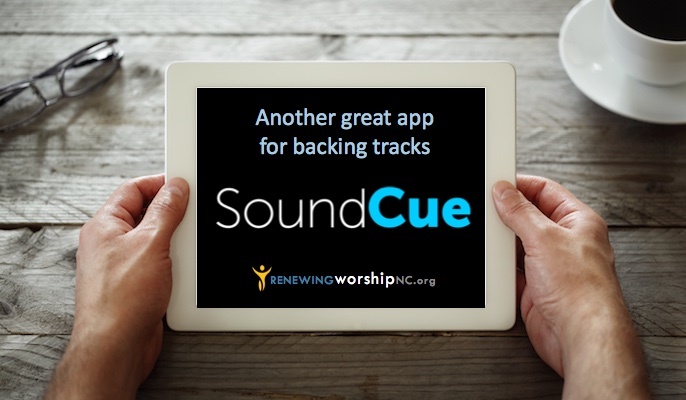 With it, you can change the key or tempo of the track, delete sections of audio, and create a medley (or set) of backing tracks for a seamless experience in worship. 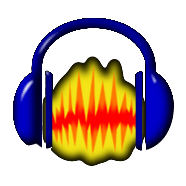 There are a lot of great uses for Audacity, but in this post, I will highlight a few key uses in relation to backing tracks. In this tutorial you will see how you can use a free audio application, Audacity, to change the tempo or pitch of MP3 backing tracks or songs. Changing tempo helps when you would like to sing the song in a slower or faster tempo than the original recording. Changing pitch is useful when you need the song in a different key to work in your song sets (NOTE: be sure the key you are changing to is congregationally friendly). Once the track is imported, select the entire track (file menu > Edit > Select > All). You can also hold down the Ctrl key and press the ‘A’ key (Ctrl key = command key on the Mac). After making your selection, go to file menu > Effect > Change Pitch. Now you can modify the tempo or pitch of the track. Let’s start by looking at how to modify the tempo. Pitfall: Don’t select “Change Speed” from the menu; that effect modifies the pitch along with the speed. I use the percentage change to alter the tempo of a track down a certain amount. To slow things down drag the slider to the left so that a negative value appears in the Percentage Change box, like the figure below. To speed up the track, you drag the slider to the right. 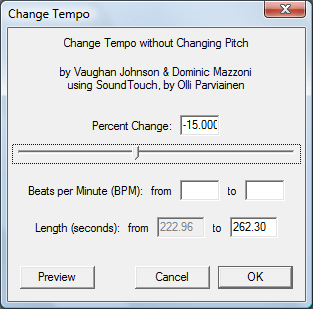 Click the Preview key to see if the changed tempo is the right amount. If not, adjust up or down to meet your preference. Important: If you wish to produce several different tracks at differing tempos, consider this: each time you use the effect it is applied to the result of the previous application. Slowing down in two steps of 10% each doesn’t give the same result as a single 20% slowdown to the original. I always start from the original file, apply the tempo change I want to it, then save the result in a new file. To create a file with a different slowed tempo I start from the original track again so that tempos are all relative to the same point of reference. We’ll see how to save the slowed-down audio in a minute, after we’ve seen how to change pitch. To modify the pitch of a track select the menu Effect then click “Change Pitch.” A dialogue like the one below appears. You can use any of the proposed methods to change pitch. I use the Pitch value to shift pitch up or down. Be sure to select the correct starting key of the song, Audacity doesn’t figure this out for you. Make sure that the up or down radio buttons are properly checked to reflect if you are raising or lowering the key. 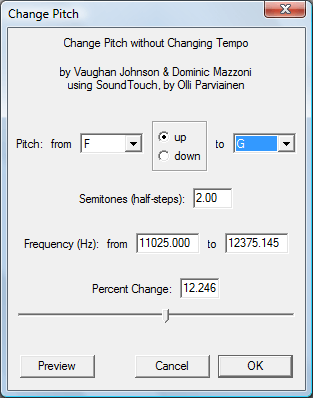 Now you can modify the tempo and/or pitch of your audio tracks any way you want. You can save the resulting audio to a new MP3 file so they are ready to use. Saving a new MP3 file is easy, simply open the File menu and click “Export As MP3.” Then you can give your new track a name and save it to your media library. Note that the original MP3 file remains intact, unaltered by the process described here. (You will need the LAME3 MP3 encoder to output MP3s which is available on the corresponding download page specific to your OS). More details will follow in the next section. 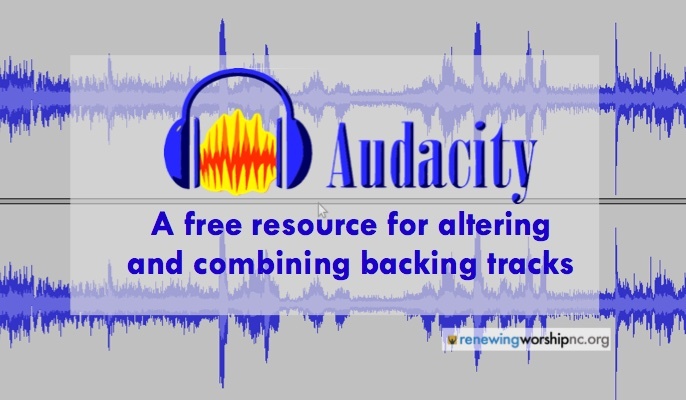 In this tutorial you will see how you can use Audacity to combine two or more tracks, creating a set of backing tracks for worship. How to determine what songs work well together in key and textual relationships is a key part of the Worship Leader Boot Camps. I will also be including an extensive tutorial on this in coming months. 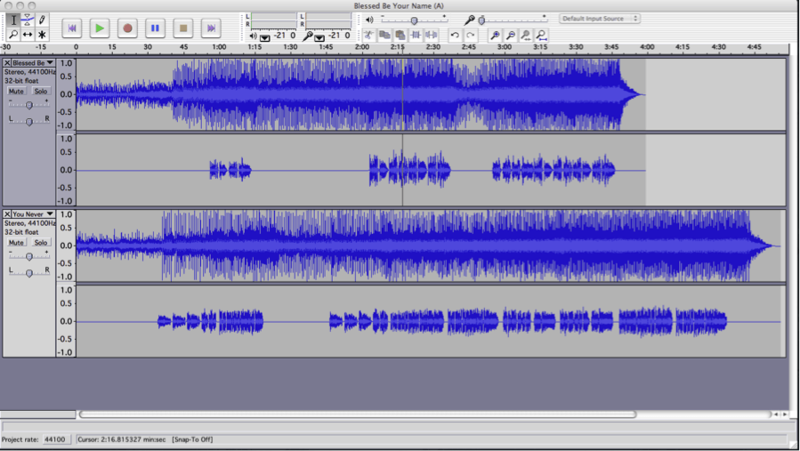 Import the rest of the tracks one at a time into Audacity (file menu > Project > Audio Import). The tracks will appear one above the other. Click and hold on the second track and move the whole track to the right. Move it till there is a small overlap. If you want the ending of the first song to fade out to shorten the bridge between the songs, you can delete unwanted material, if any, and then fade the ending out. Click on the selection tool. With your mouse, select the portion of audio that you wish to delete. Place the cursor at the point in the waveform which marks the beginning of the audio section you want to erase.Click and drag the mouse to the point in the waveform which marks the end of the audio section you want to erase. The entire section you plan to erase should now be highlighted. 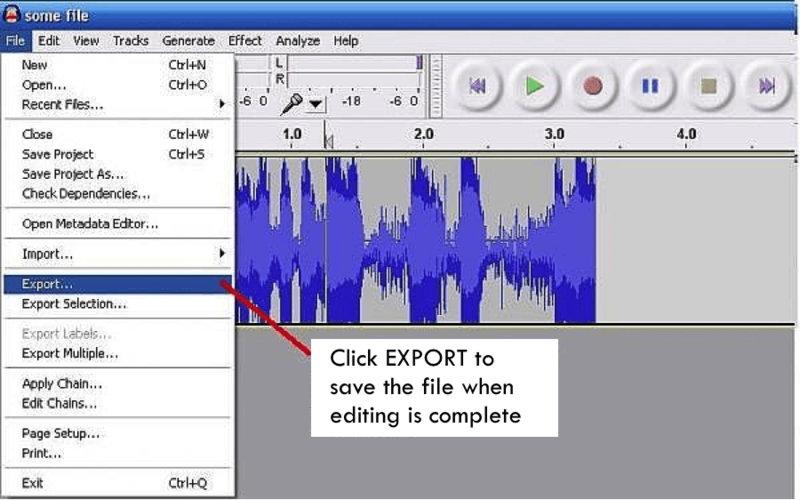 To move the start or end point of the highlighted section, hold down the “Shift” key on the computer keyboard, then use the mouse to click on the spot in the waveform where you want the new start or end point to be. Delete the unwanted audio section. To Delete or to Silence: Delete does what it says–it eliminates the section of audio you have just highlighted and pulls the recording together at that point. Just as in word processing if you delete a highlighted sentence it disappears and the text below is pulled up. Silence works differently. When you select Silence, the audio that is highlighted is replaced by digital silence but the space where the audio had been remains the same. In the old world of tape, Delete would be similar to cutting out the section of tape you don’t want and pulling the two ends together and splicing them. Silence would be equivalent to erasing that section of tape but leaving the blank erased tape in place. Click on the selection tool. With your mouse, select the portion of audio that you wish to fade out by holding down the left mouse button and dragging over the area you wish to select.
. After Clicking FADE OUT. Your audio should look something like this, but results may vary depending on which type of audio used and its waveform. NOTE: You may need to continue fine tuning the connection between songs by adjusting the starting point of the second and subsequent tracks to achieve the bridge you desire. Once you are satisfied with your editing don’t forget to Save your work. In Audacity to save a finalized a project go to FILE, EXPORT… Then simply choose where you want to place your editing audio file. Export as an mp3 or WAV file. Once you get some experience with this, you will find it a great resource for altering your backing tracks and creating awesome seamless sets of congregational music. Lifeway Worship’s multitracks are awesome! I’ve been using multitracks since 2007, but I didn’t discover Lifeway’s until last year. I appreciate that their arrangements are focused on being congregational. I also appreciate that I can do traditional hymns traditionally, but with drums and a full orchestra. Lifeway’s traditional hymns don’t come with backing vocals, but one trick I use is to also buy the split tracks and split out the right channel (the one with the vocals) and lay it out in the multitrack, so I can reinforce the chorus with my praise team and choir. As far as software, I used to use Ableton Live. You can get the lite version for free with many audio interfaces (Presonus comes to mind), and it makes looping sections on the fly very easy, if you are more free-flowing in your worship structure. I’m not, so I’ve migrated away from Ableton towards Reaper, which is far more powerful and customizable, and only costs $60 for a non-profit license. Audicity is a solid program as well, but much of what the OP lists is easier to do in Reaper. Here’s an example of how I use Reaper. First, I set the Tempo and Key for the project. 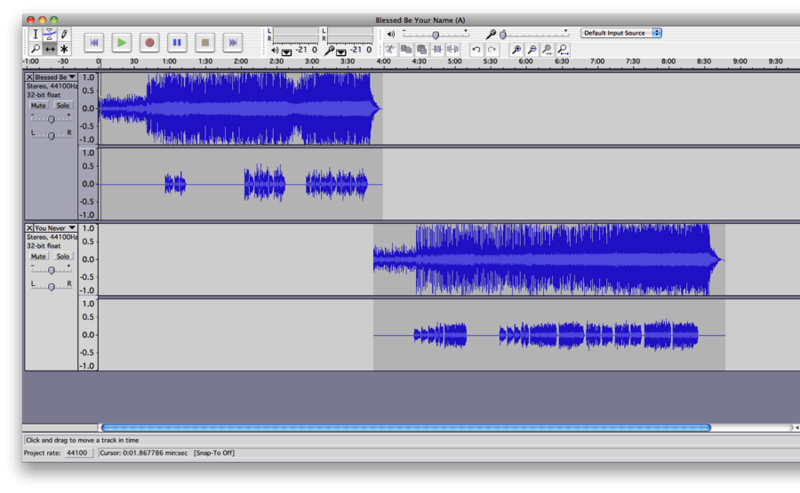 So, LifewayWorship.com’s version of 10,000 reasons is 73 BPM, and in E, so I set it at 73bpm in the key of E. Then I drop in the audio tracks (Click, Drums, Guitars, Piano, etc…). I frequently need to adjust the mix (my congregation isn’t too keen in a lot of electric guitars yet! ), so I do that, then have all the instruments go out the right channel, and the click and cues go out the left channel, and save it. I do this for every song when I get it. Then, when I am putting together a set, I can import the whole 10000 Reasons project as an audio item in a new Reaper project, linked to the 10,000 Reasons project. I can also drop in Here I Am to Worship, which is 75 bpm and in F. But lets say I want to mix those songs together, go back and forth between them? I can click on the audio item for 10,000 Reasons, open up its project in a new tab, and change the BPM to 75, and the key to F, just by adjusting the project settings. 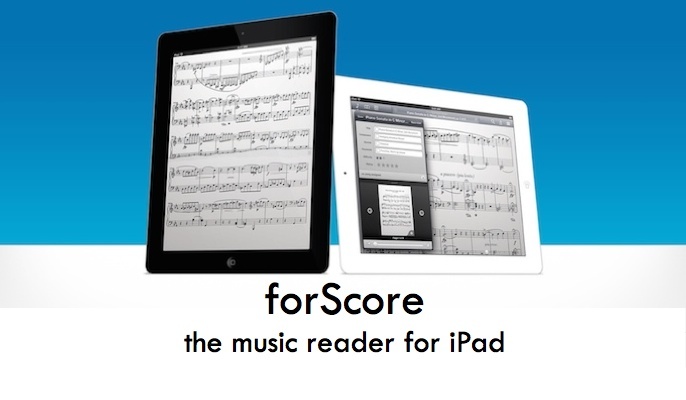 It automatically adjusts the key and BPMs, without affecting the original audio files. So now, that project plays back in the same key and at the same speed as Here I Am to Worship, allowing me to seamlessly transition between those two songs. Its pretty cool for using multitracks to make custom medleys with a minimal amount of work!